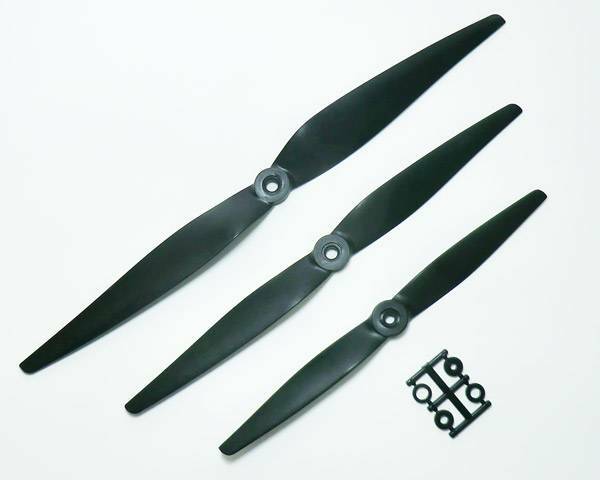 HQ Thin Electric Propellers. Careful design, precision manufacturing, and superior performance due to the lighter weight along with stiffness achieved by using carbon as a composite reinforcement. The included adapter rings are 3mm, 4mm, 5mm and 6mm.